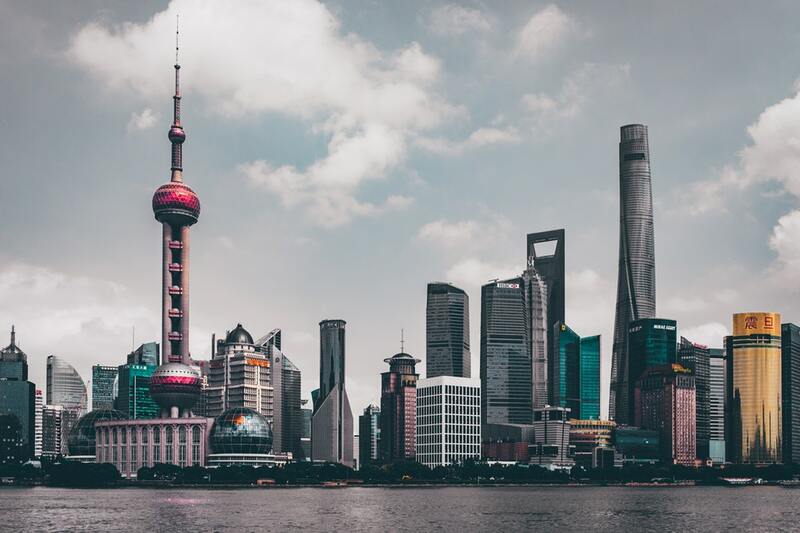 A placement in Shanghai will see you working in a local state school, either in the downtown or suburb area. Teachers in Shanghai tend to work primarily with younger students, in Primary and Middle schools (5-15 years old). Classes in state schools are large, consisting of up to 50 students. Depending on the age and ability of your students, you will have a teaching assistant in the classroom to help you out. Your school will provide you with a curriculum and textbooks to work from, but how you choose to deliver your lessons is largely up to you. This gives you plenty of opportunity to use your creativity to make your lessons memorable! If you choose to work in Shanghai, your teaching hours will be determined by where you work. Those working in the downtown area will be expected to teach for up to 26 hours per week, while those in the suburbs will teach for fewer, at around 15. Whichever area you’re working in, you will need to plan your lessons outside of this time. 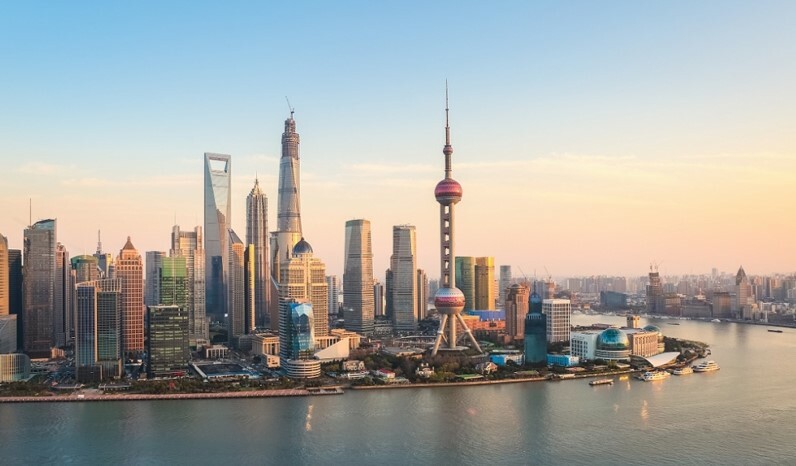 Teaching in Shanghai, you’ll receive a salary of around 14,000 – 16,000 RMB per month, depending on experience. This is to compensate for the higher cost of living in the city, and for the fact you’ll need to find your own accommodation. Accommodation is generally not provided by schools in Shanghai, owing to the city being so populated. Instead, the schools will send a member of staff to help you find your own apartment, and they pay a higher wage to compensate for this extra cost. This enables you to find accommodation that suits you, and choose if you wish to live with other people or not. The cost of renting an apartment in Shanghai ranges between 3,000 – 7,000 RMB per month (can be split if you live with others). Interested in teaching English in Shanghai? Check out our State School Teaching Programme, or apply now to start your teaching adventure in China’s most international city!